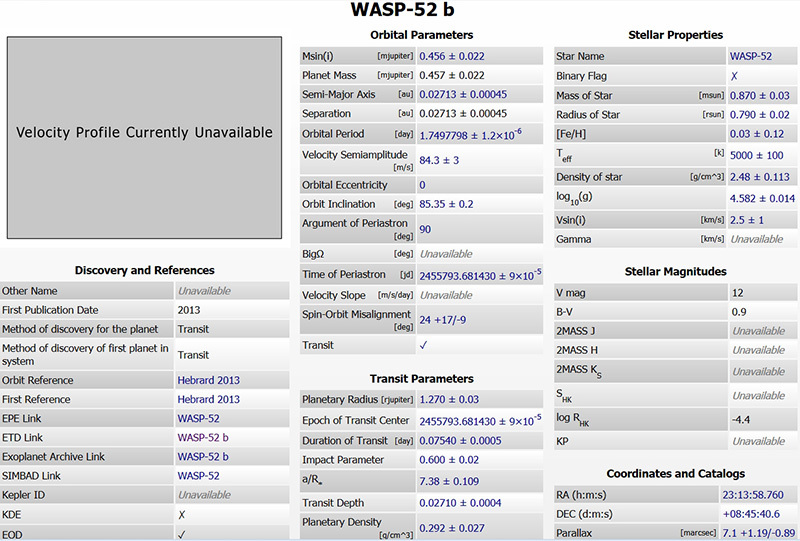 WASP-52b is a hot jupiter which is less than half the mass of Jupiter, but with a significantly larger radius. 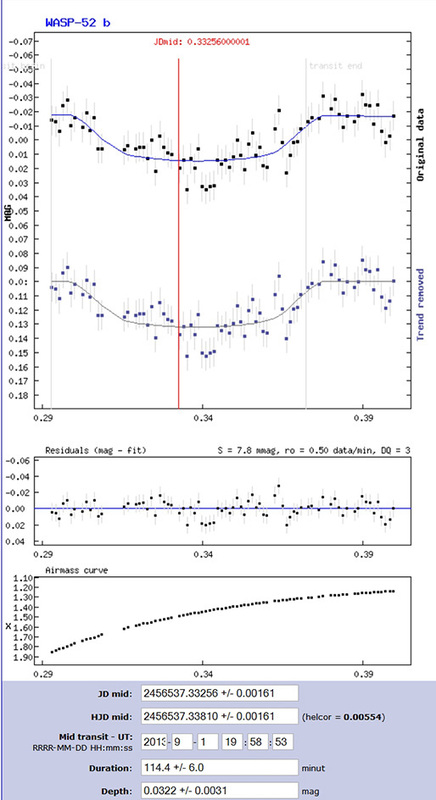 It is thus a new example of an inflated hot jupiter. 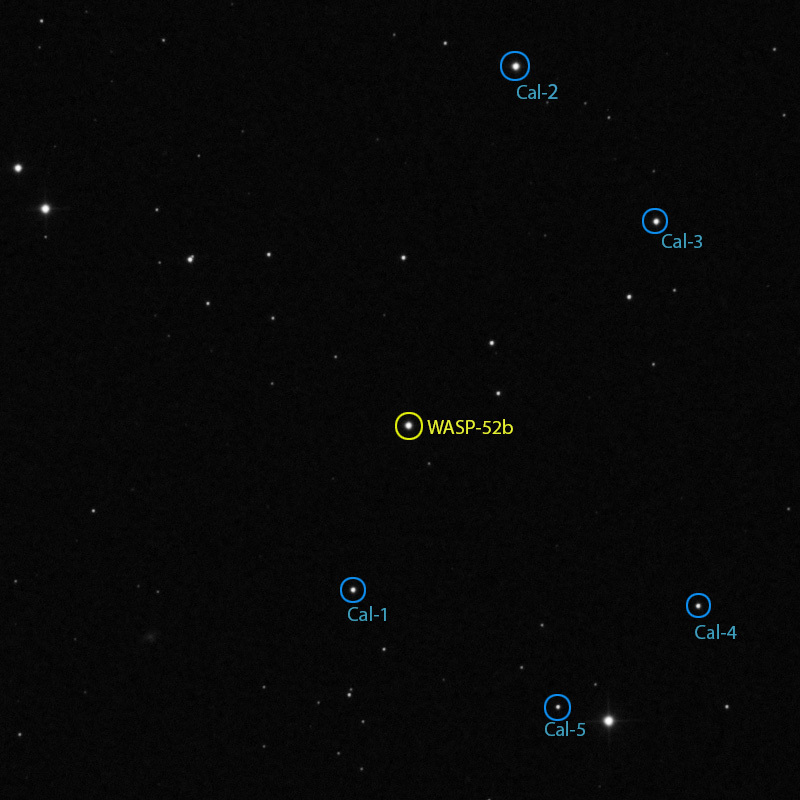 Together with the small radius of its K2V host star, it makes the planetary transits particularly deep at 2.7 %.